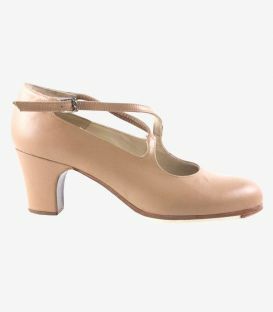 The Alegria model nº 7 is an advance or professional model. 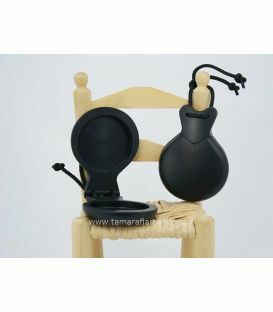 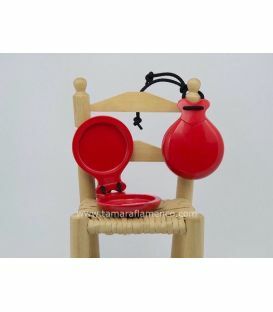 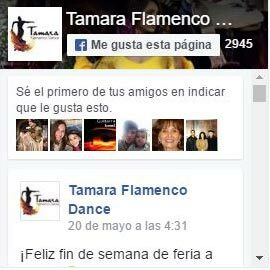 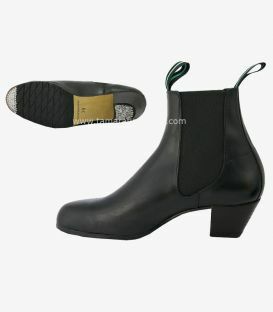 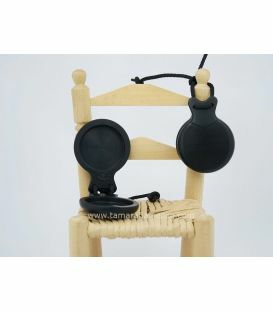 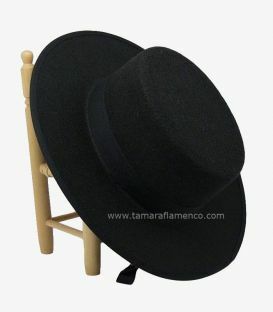 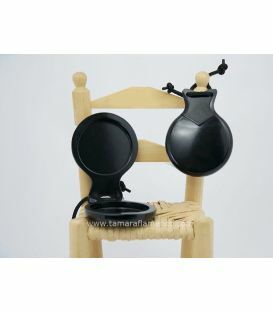 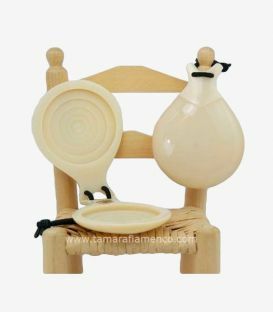 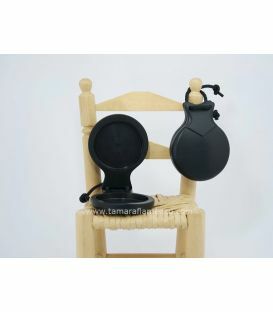 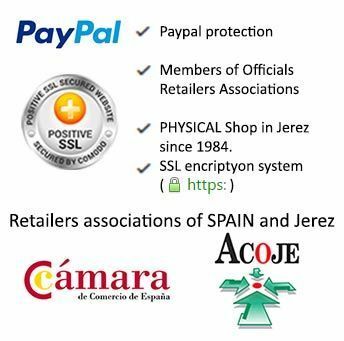 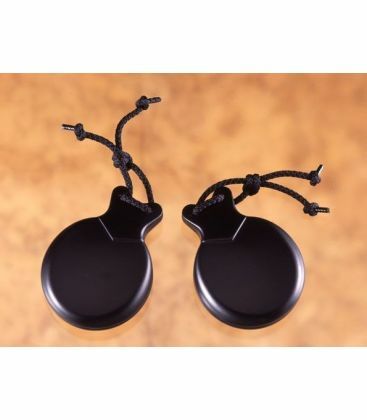 It is perfect for people who take up flamenco dance with a high quality and sound instrument and for more advanced students who are looking for more professional castanets. 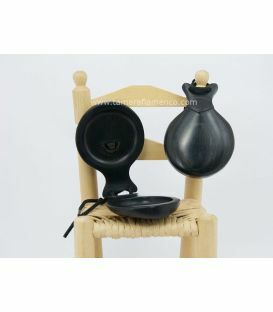 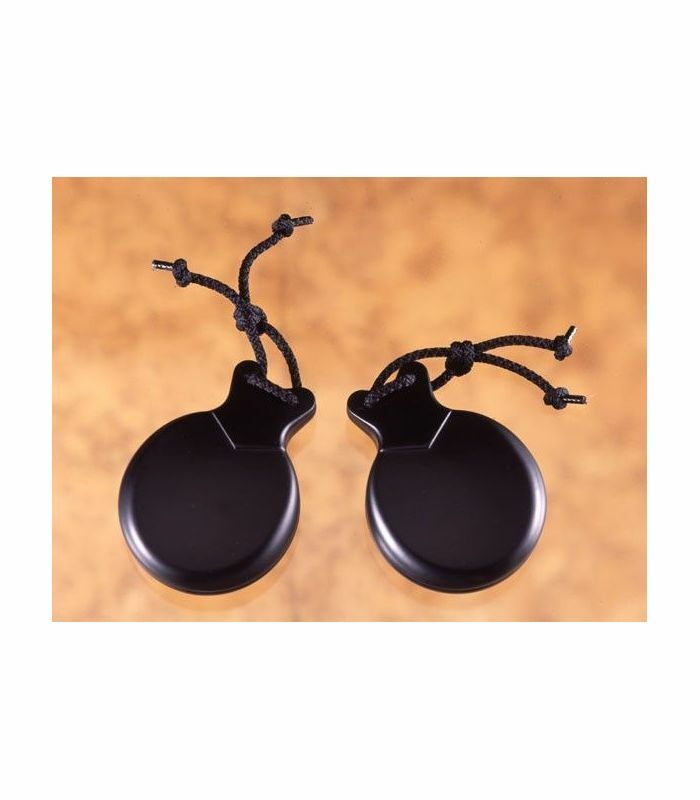 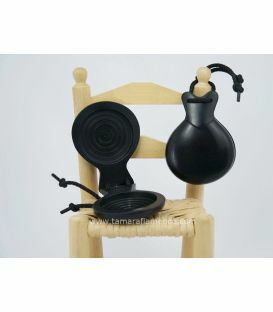 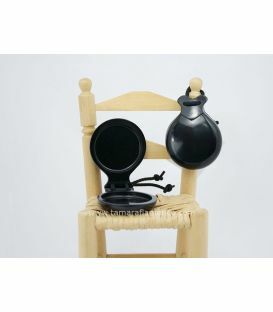 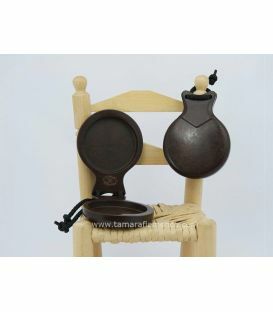 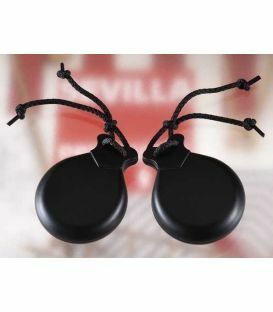 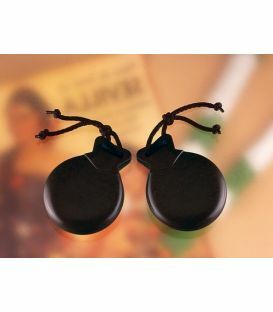 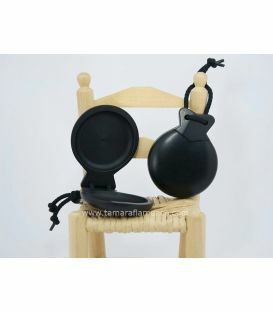 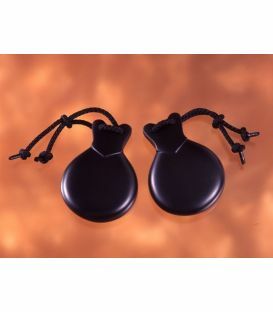 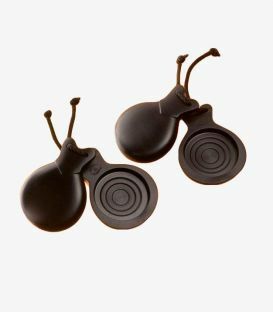 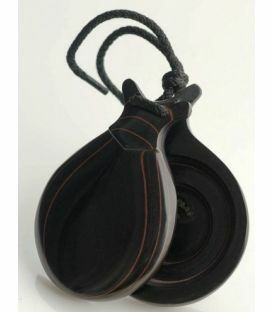 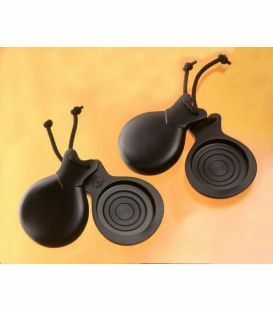 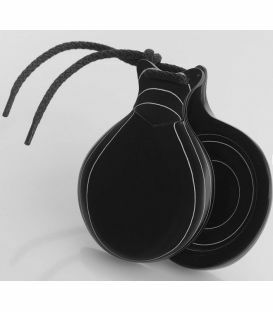 Alegria castanets are made of professional matt fiber in colour black and they have a durability, a resitance and a sound excellent.